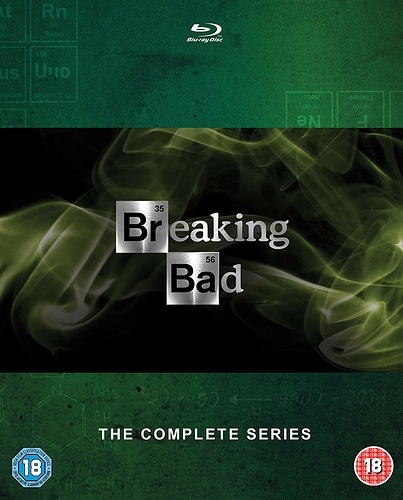 What boxset are you currently watching? 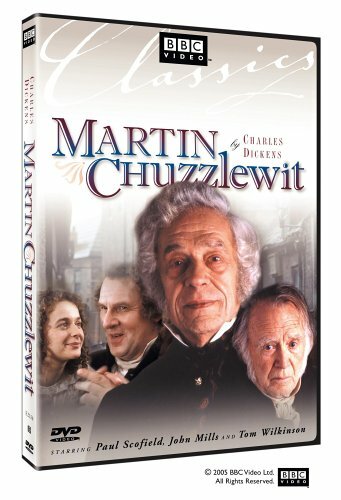 Just started on the complete series of this. Managed to avoid all the discussion & hype when it was originally shown so am able to watch in complete ignorance - so no spoilers please! able to watch in complete ignorance - so no spoilers please! Not a spoiler and you have along way to go before that will make any sense. RackKit, You in for a treat. 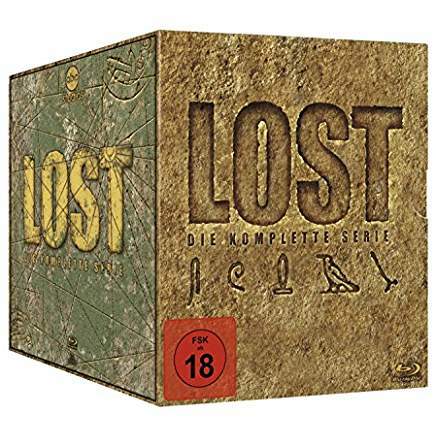 I found it a slow burn at first, but a few episodes in and I ended up watching more than one episode per evening (which I hardly ever do) when it first came to Netflix. Bryan Cranston is sensational too. I think this may have been the last thing that John Mills did. 18 discs of superb soot nostrilled nostalgia. Vol- 1 On and Off the Rails. Vol- 2 See Britain by Train. Vol- 3 Running a Railway. 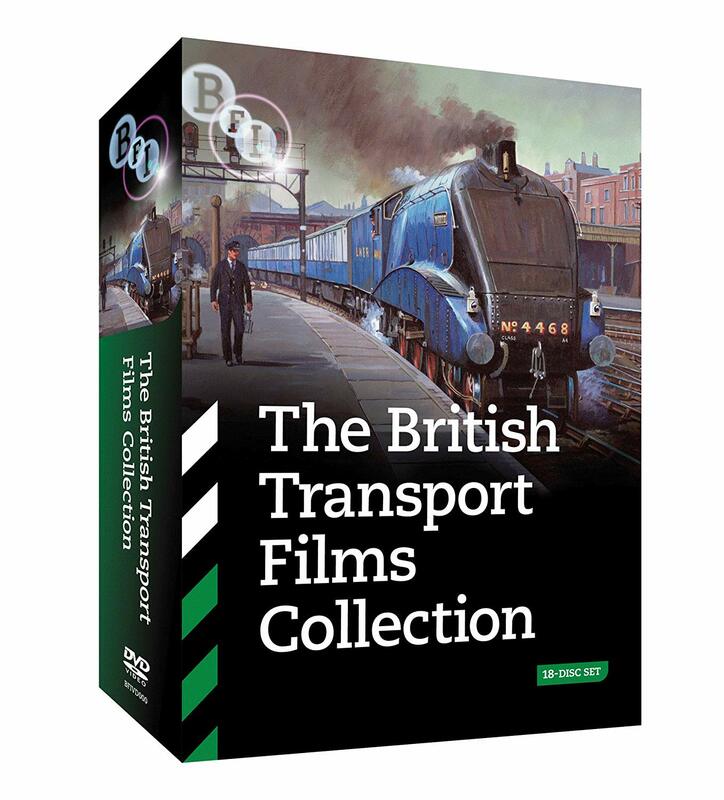 Vol- 4 Reshaping British Railways. Vol- 5 Off the Beaten Track. Vol- 6 The Art of Travel. Vol- 7 Age of the Train. Vol- 8 Points & Aspects. Vol -9 Just the Ticket.